Our dairy departments are some of the most active places in our stores. 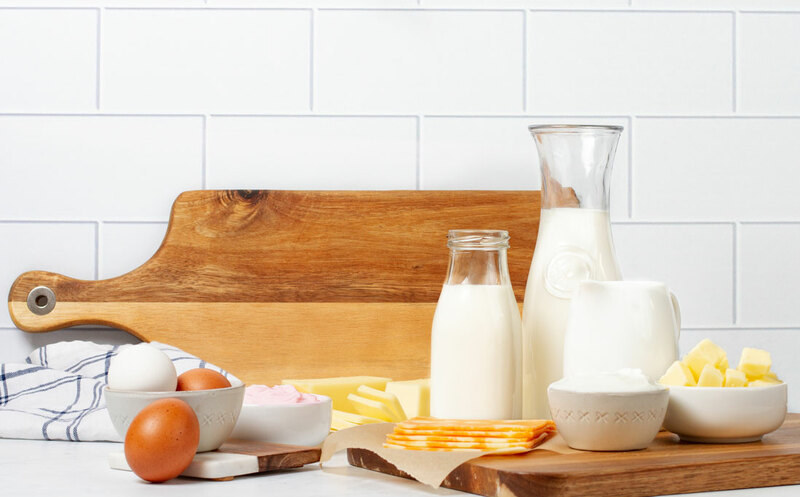 Milk, eggs, butter, yogurt and more are some of our most popular items. We work with local, national and global partners to bring you the best variety, quality and value. 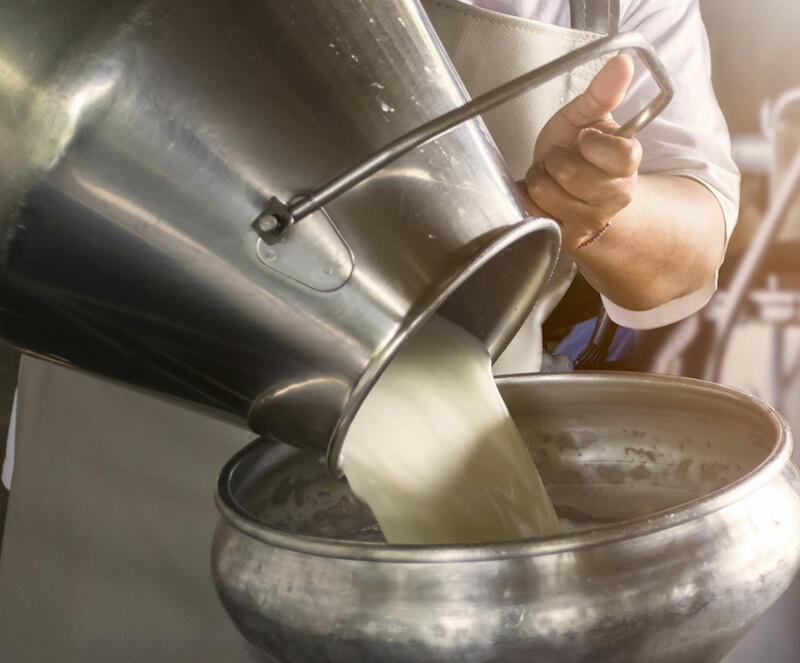 You will be happy to know that many of your favorite dairy products, even the big brands, are made by local dairy farmers and producers. We partner with numerous local producers to bring you the freshest products you can trust right to your local store. Our yogurt selection continues to expand with dozens of delicious offerings. We have traditional yogurt, Greek, Icelandic, organic, dairy free and soy. 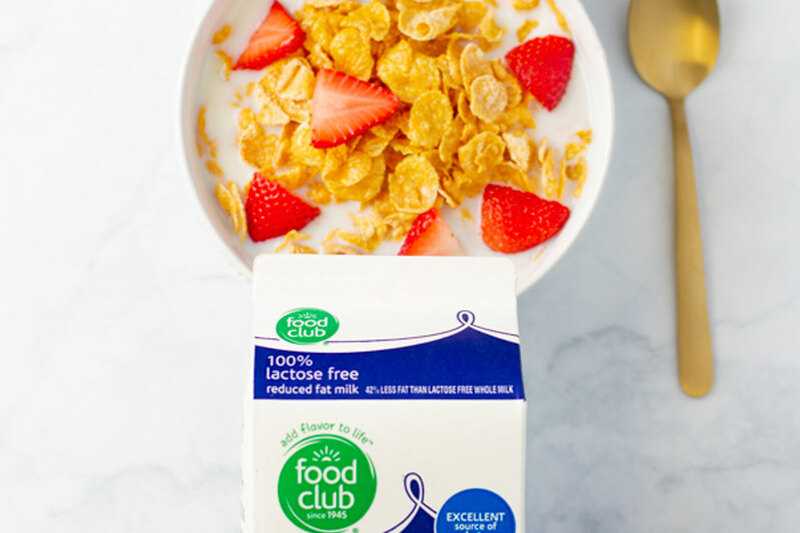 If yogurt is on your list, we have just what you need. We understand everyone's dietary needs are unique. At our store, you will find soy, almond, coconut and other drinks, juices (probiotics, kefir) and more.